Over the past several years, the share of local agricultural products in export has significantly increased. Azerbaijan exports its fruits and vegetables to Russia, Ukraine, Kazakhstan, Poland, Georgia, as well as some European counties such as Italy and Germany. The country spends significant efforts to export its agriculture products to more European and CIS countries and this already beginning to bear fruits. Local fruit company DAD intends to start shipping to UK and Italy. 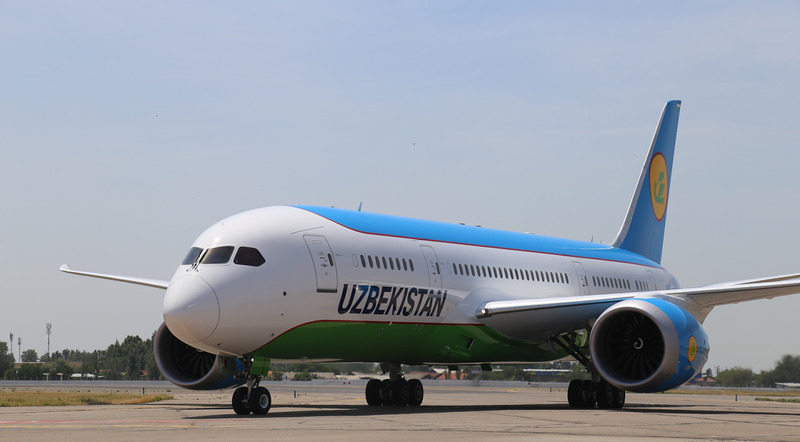 Head of the company Ismaddin Damirov said that the company already received orders from these countries. “Product documentation and certification related issues remain to be resolved. Our traditional sales markets are Russia and other CIS countries. In addition, we also export products to Arab countries including Saudi Arabia, UAE, Qatar, Kuwait as well as Asian countries such as Malaysia, Singapore and Maldives,” he told Trend. By 2018, the company plans to increase its exports to $5 million, while in 2017 this figure was about $3 million. He said that 60 percent of the company's production is exported. Demirov also said that the company intends to build marmalade and jam production enterprise in Guba. At present, DAD is engaged only in production and packaging. The company's facilities and gardens are located in Guba and Gabala. The director of the company added that there is a great demand for Azerbaijani fruits and vegetables in foreign markets. Researchers of the University of Warwick in the UK also found that fruits, including those that are abundant in Azerbaijan, prevent a lot of diseases, which means that their exports can help the country make good money. The main fruit and vegetable products exported from Azerbaijan are pure nuts, tomatoes, palm, apples, cherries, potatoes, cucumber and gherkins, onions, peaches, pomegranates, fresh grapes and so on. In 2017, Azerbaijan's income from exports of fruits and vegetables increased by 42.4 percent, reaching $253.66 million. These productions had a share of 4.1 percent in total exports. As for the five months of this year, exports of fruits and vegetables increased by 23 percent compared to the same period last year. 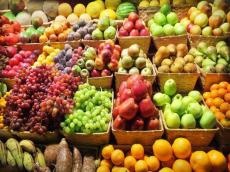 In general, Azerbaijan exported fruit and vegetables amounted at about $ 80.7 million in January-March. Russia remains the leader in import of national agricultural products. After Russian food and agricultural import ban, the neighboring country became a main market for Azerbaijani fruit and vegetables. A total of 90 percent of export of fruits and vegetables from Azerbaijan falls on the Russian market. Azerbaijan is on the 11th place among the exporters of agricultural products to Russia. Today, there is a strong competition in European market, which is mainly provided by North Africa and Southern European countries. Despite the fact, Azerbaijani fruits, which are distinguished by being organic, can take a worthy place in the European market.